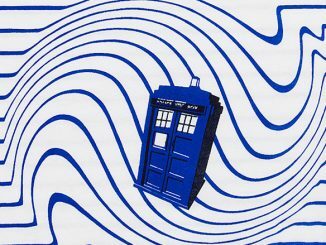 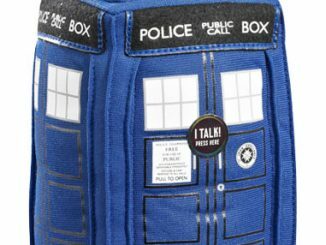 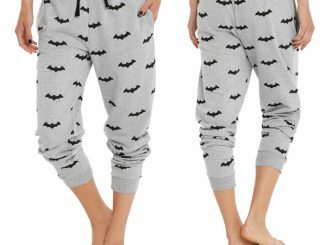 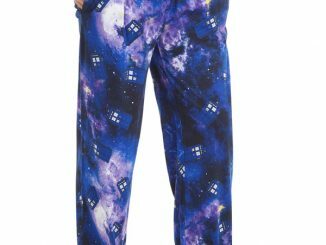 Time Lords get busy with saving the universe and stuff so chill out in the Doctor Who Trust Me I’m The Doctor TARDIS Pajama Pants while you wait for that blue box to appear in your front yard. 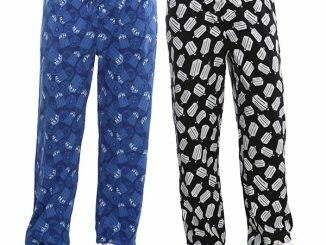 You can even complete the ‘leave me alone because I’m not going anywhere’ look by pairing the pajama pants with the Doctor Who Stained Glass TARDIS Raglan Shirt. 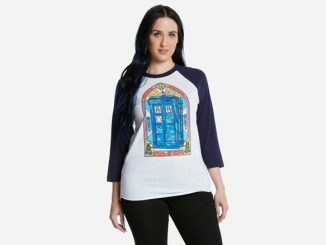 Available for $19.90 at Hot Topic. 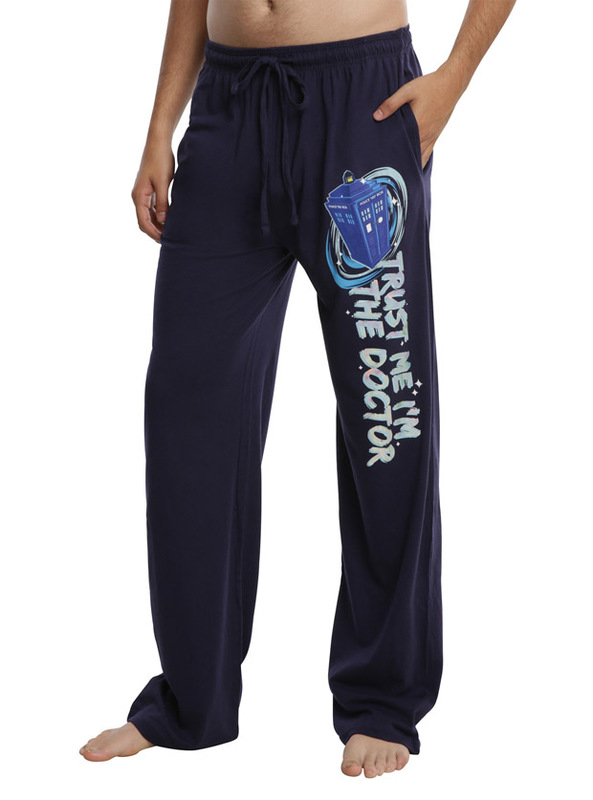 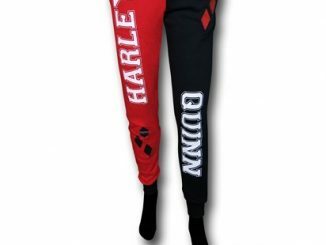 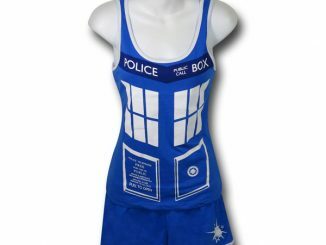 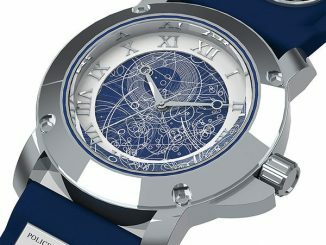 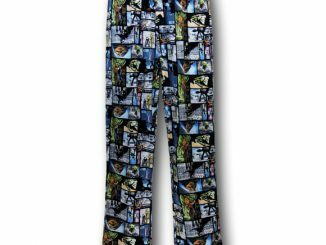 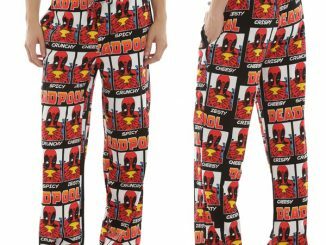 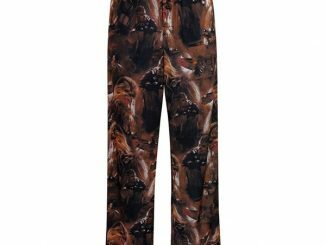 Let Rout.com be your personal sonic screwdriver, set to alert you about discount pricing on the Doctor Who Trust Me I’m The Doctor TARDIS Pajama Pants.